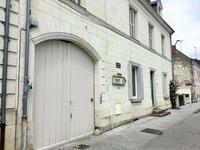 This property offers flexibility in the layout currently set out as 3 bed owners . . . 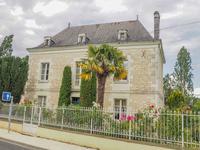 If you are looking for a property where you can ‘stamp your mark’, then this attractive . 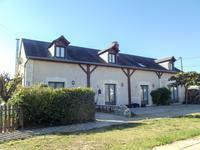 . .
Two bedroom house with 1 bedroom gite, two barns, outbuildings, courtyard garden, an above ground pool with summer house, orchard and huge garden. 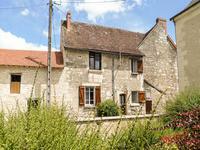 Nestling in beautiful countryside, this two bedroom house and one bedroom gite has a decked . . . 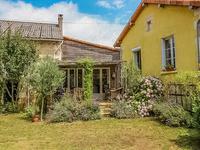 This charming three bedroom maison de maitre offers income-generating possibilities. It would . . . 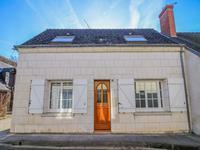 In the historic village of Sainte Catherine de Fierbois, this three bedroom, two bathroom . . .